Japan is blooming. Many locals and tourists find their way to floral wonders like the Kawazu Cherry Blossom Festival and the Wisteria Festival at Kawachi Fuji Garden. 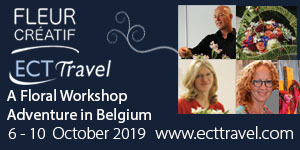 Belgian floral artist Daniël Ost is also very fond of Japan and its floristry. Ost instantly fell in love with Japan: he was an apprentice of Japanese artist Noboru Kurisaki and he has exhibitioned there on numerous occasions. 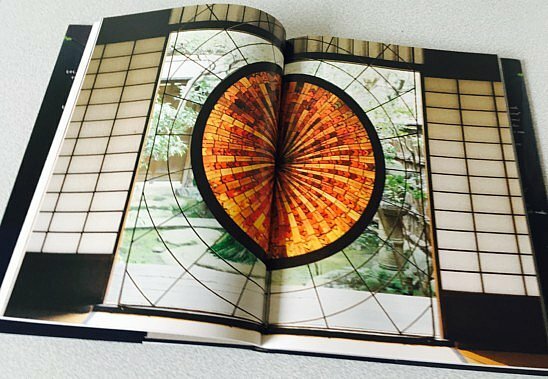 This special and prestigious bond between Ost and Japan is captured in his book “Daniël Ost in Kyoto”, or as he calls it “a testimony of […] the most important period in my life as a flower designer but also as a human being.” A few years after the publication of this book, he even was awarded Japan’s Order of the Rising Sun (2015). 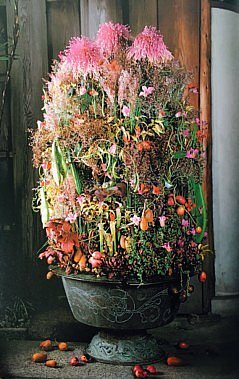 This inspirational book is packed with approximately 140 magnificent floral arrangements in equally beautiful places, since his works were scattered in sacred, symbolic places all over the modern city of Kyoto. One of these places is the Sugimoto House. Hidetaro Sugimoto, owner and preserver of this residence, claims that “Ost’ s works make us think not of ‘animal spirits’ but of ‘floral spirits’. Flowers and buds, new leaves and fallen leaves, the ‘floral spirits’ in them literally embody the life force. 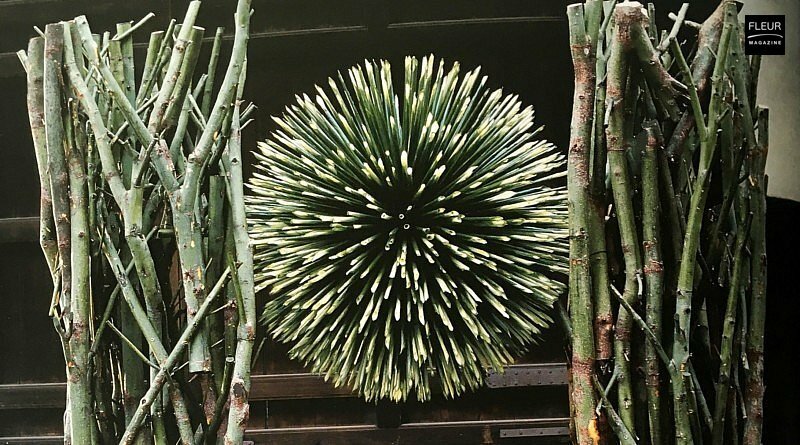 This is truly food for the soul; one can never tire of looking at such works.” In addition, Japanese architect Kengo Kuma acknowledges that Ost has truly mastered the art of ikebana: “An intuitive understanding of Japanese time and space and an arranging of flowers and plants which makes that his own. 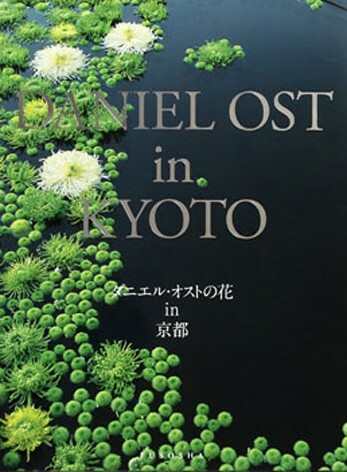 That characterizes Daniël Ost.” Great recommendations, breathtaking floral designs and a submersion in Kyoto’s cultural heart. What’s not to love? If you order this book now, you will not be charged shipping costs. Consider this our Easter present, because this action will end on Sunday 16/04/2017 at midnight. We offer you an unique opportunity, since we are the only company to sell this book within Europe. And there’s more. 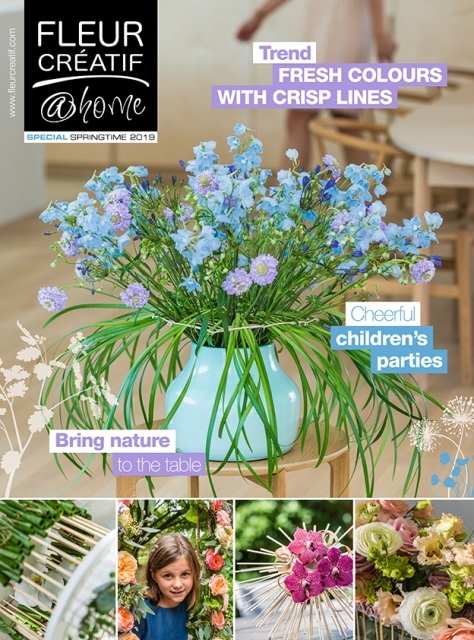 The 120.000th liker of our Fleur Creatif Facebook page, gets one for free, so make sure you tell your floral enthusiastic family and friends about it.